Nails it!! Every single time..
Really feeling it right now. 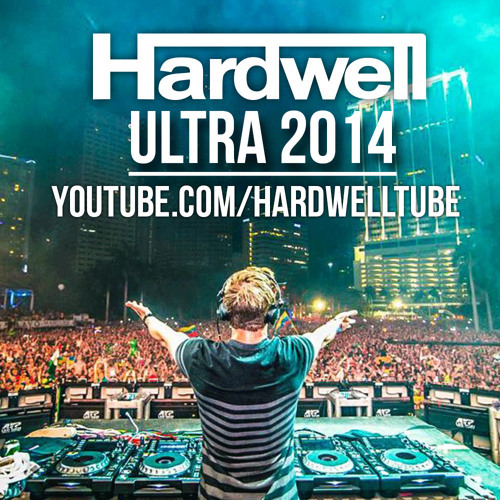 Hardwell is the bomb!!! !